Are you a job seeker and have decided to ace the upcoming job interview? 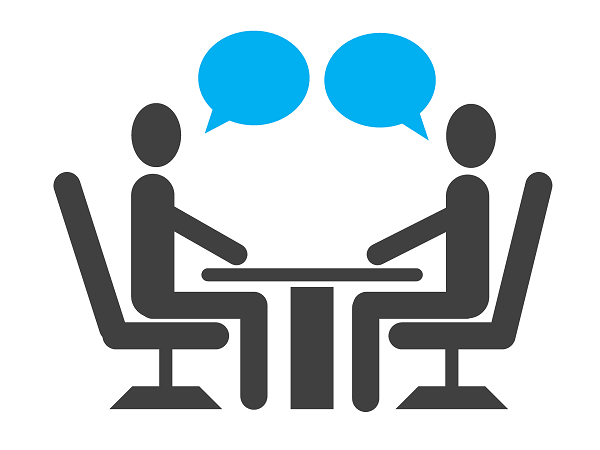 Then, you have to prepare responses for some common interview questions which are typically asked in every interview. Many job seekers stumble at some particular time during an interview while facing these questions. Here are the top 10 common interview questions with the best explanation. Also Read: How To Crack A Job Interview With No Experience? 10. Are You Happy With The Rotational, Night And Weekend Shifts? This question could be one of the last ones before winding up an interview. 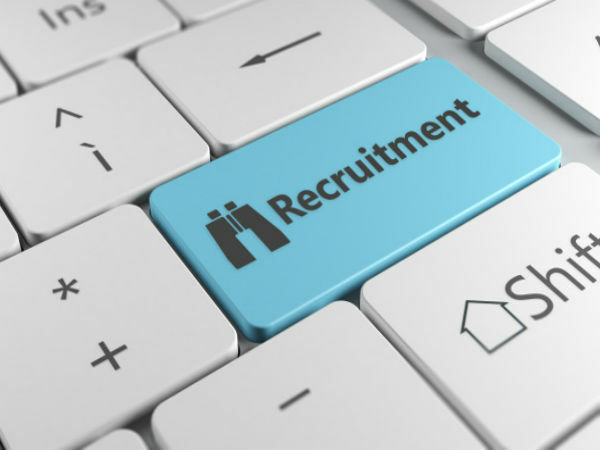 Usually, recruiters put this question forward to assess your commitment towards the company. While answering this question, think twice because it has both pros and cons. Teamwork is very important to achieve the targets of the company. For this reason, many companies put some psychometric questions during the written exam besides in an interview. Try to display your communication and team building skills during the interview. If you have any previous work experience, try to include that in your answer. Interviewers put this question forward to assess the duration you're willing to stay in the company. It is not that you have to give confirmation, but express your willingness for professional growth and development. While answering this question, it is suggested to display your professional goals as well. 7. What Are The Reasons For Quitting Your Previous Job? This will be a usual question for working professionals. Most of the recruiters respect the reasons if you stick with the facts. Always be confident with the answer and display the positive slant. Rather than saying more about leaving a job, try to add points on exploring new opportunities to advance in your career. 6. How Can You Help The Company? Prior to an interview, job seekers should know about the company's targets and vision. This is a very important question and every interviewer wants to hear this from an interviewee. After reading the company's plans and targets, try to assess how your skills will help in achieving it. Display the same in the interview round. 5. What Does Your Previous Team Lead Say About You? This is a tricky question. This is your perspective of what your boss says, hence, include both positive and negative points. Make the answer crisp and only address the professional points. Try to add some points where your boss has been satisfied with your work. 4. Why Should We Recruit You? This question is all about you. Summarise all your experiences of the previous company and try to display your confidence that you are going to be a big asset. It is also advised to add some points related to your skills such as team building, communication, interpersonal and critical thinking. This is one of the lame questions in an interview. Job seekers are advised to discuss some of the attributes that will show the recruiters that they are the best for the job. To give the best answer, one has to devote time prior to an interview process to match your qualifications with job requirements. This way, you will have better points to demonstrate your skills. Take it as an opportunity to show your interest towards the job. Prior to an interview process, know about the company's products, services and vision. This will help you to provide some valid points. While mentioning these points, give at least two points about the company and position that appeal to you. This is the first question that is likely to be asked. You should prepare your answer meticulously for this question because no one can describe you better than you yourself. Never give too much or too little personal information. One can also add points related to your personal interests and experiences.